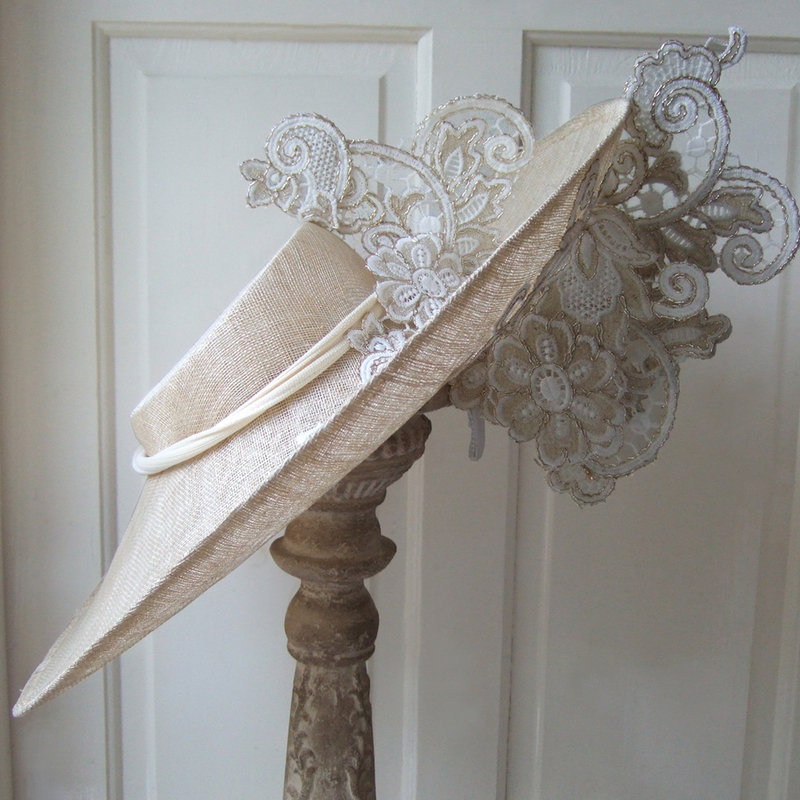 Hats are also available year round for other events like Cheltenham, Henley, Glorious Goodwood, Epsom Races, or any other event you need a Hat for. We are not on site at any other Racecourse outside of Royal Ascot, but Hats can be hired using our Mail Order service, and we will send your Hat in the Post by Special Delivery, to arrive two days before your required to wear date. Hats can be tried on, colour checked, size checked in advance by APPOINTMENT only at 13 Prince Andrew Way, Ascot, Berkshire, SL5 8NQ. Please call on: 01344 891755 or Mobile: 07958 950303 if you would like to make an appointment to view, try, or colour check the Hats before booking. 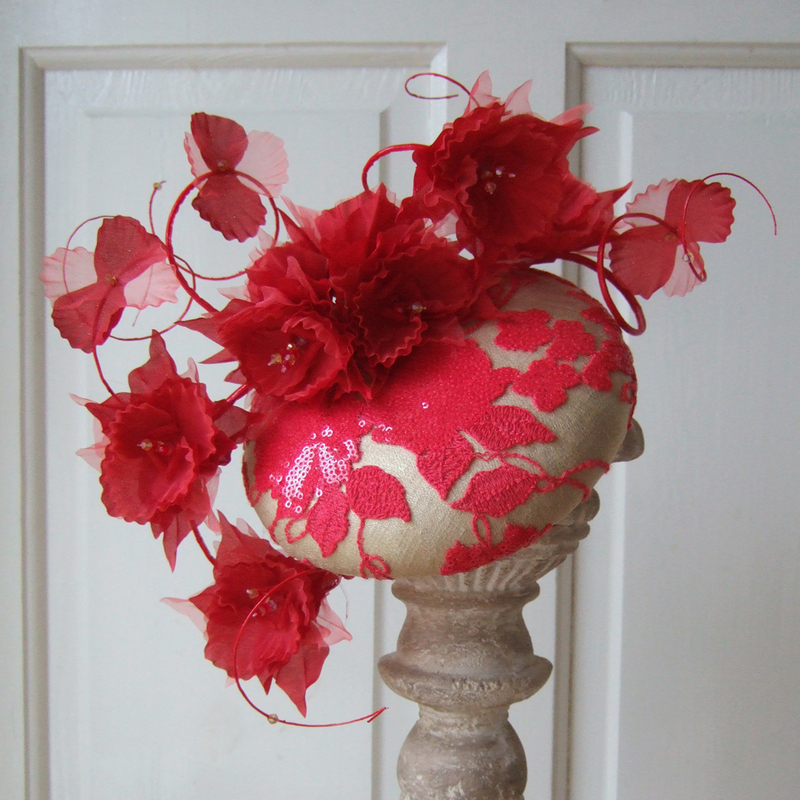 Below is just a tiny selection of our most popular Designer Hats and Headpieces for Hire. 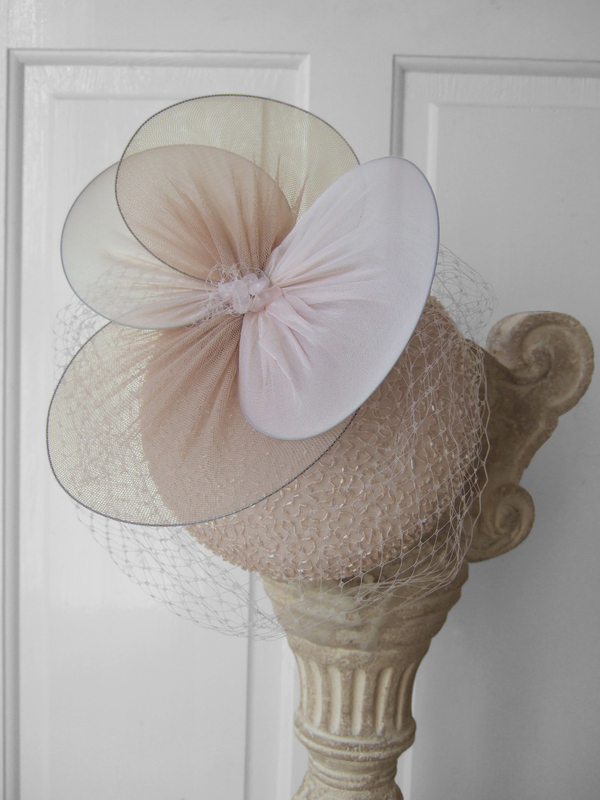 To view the FULL RANGE please select the Ladies Hats or Ladies Headpieces from the Top Menu Bar. © 2018 Dress-2-Impress.com. All Rights Reserved. Designed by Fiona Gale - The "Hatista"